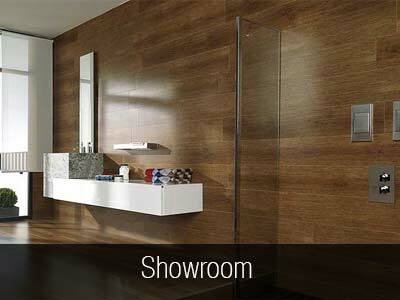 of modular furniture. 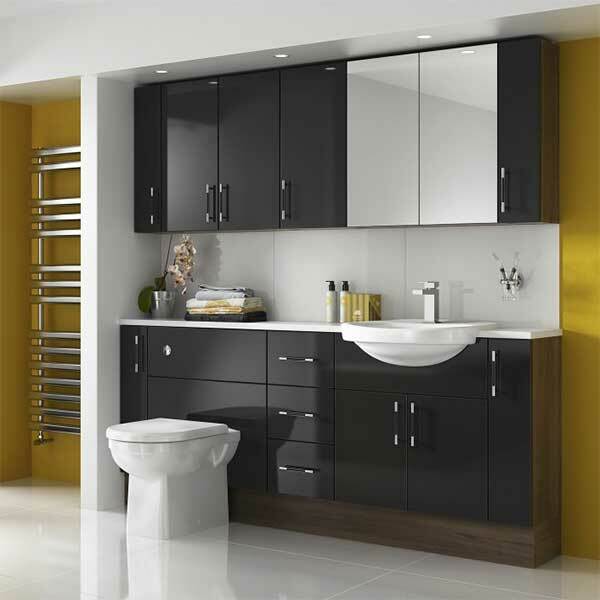 Modular is a sleek, stand alone range that allows for a contemporary looking room with an item to suit any space. 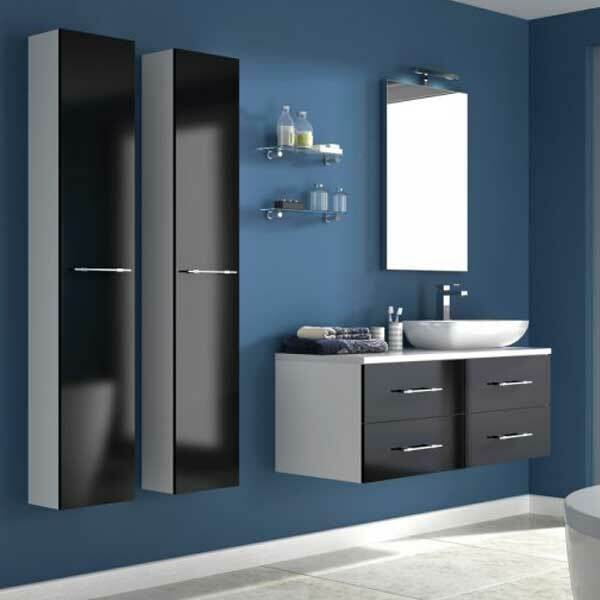 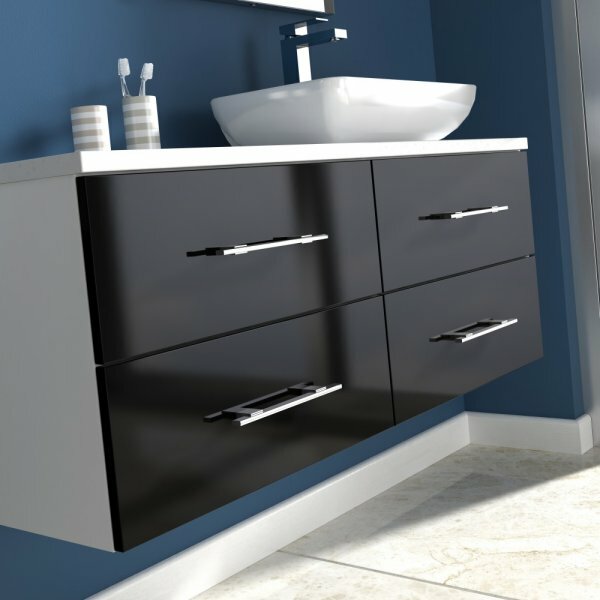 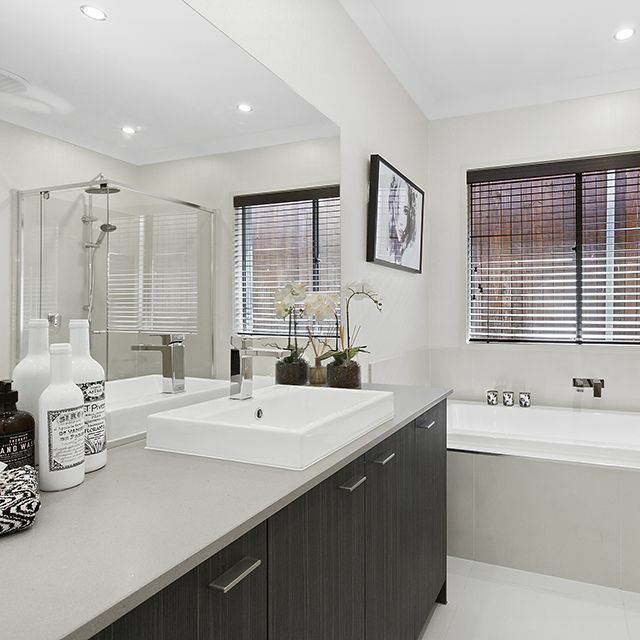 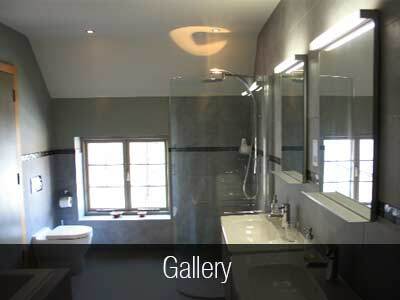 Wave Bathroom Salisbury recommends this quality fitted furniture to it’s customers, with a lifetime guarantee this brand represents quality all the way.